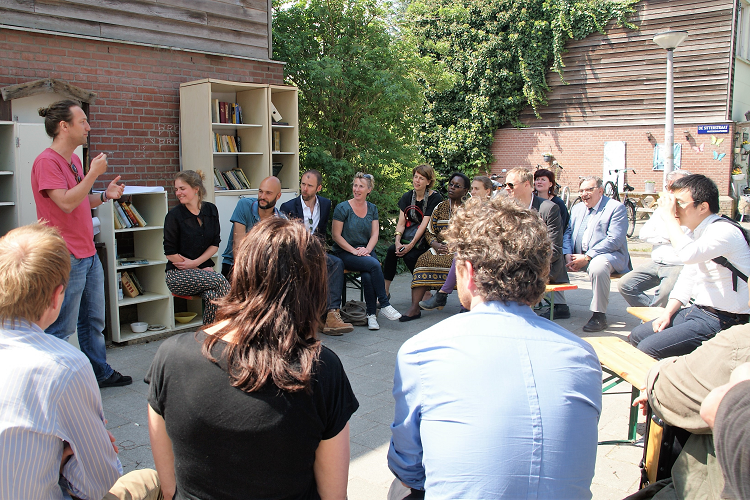 From May 10 – 12 2016, changemakers from different cities around the world visited IABR, the International Architecture Biennale Rotterdam and shared experiences and insights into the ‘how’ of urban transformation. Here you will find some impressions, lessons learned and next steps. In order to gain more insight into the how of urban transformation and to support agents of change, the Learning Lab, de Cooperatieve Samenleving, and TwentyOne (from MVO-Nederland), hosted a “lab of labs” at the International Architecture Biennale IABR, together with Maarten Hajer’s Urban Futures Studio of the University of Utrecht. In a three day kick-off the lab connected change makers from different cities worldwide and various system players that represent the financial sector, government institutions and the corporate sector. 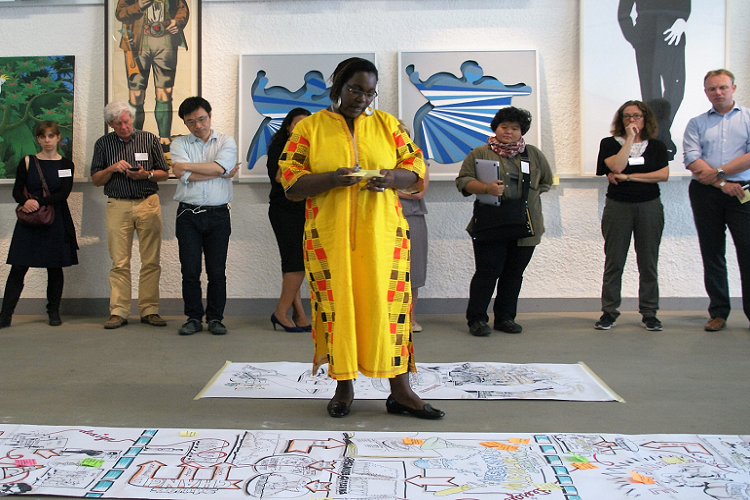 With this collaboration, the organizations aim to offer continuity, learning and embeddedness to the cases, may of which featured at the biennale. In order to move to the next economy, an action agenda is needed. Changemakers want to create a platform where they can share resources and learn from each other (e.g. improving their business cases). By bundling the cases and working together via this platform, changemakers want to find ways to pool resources. Furthermore, connecting to a credible organization can make it easier to get these financial resources. The added value of this platform is thus to identify and share financial resources and knowledge. Changemakers agreed to cooperate around a financial architecture to source new flows of resources. 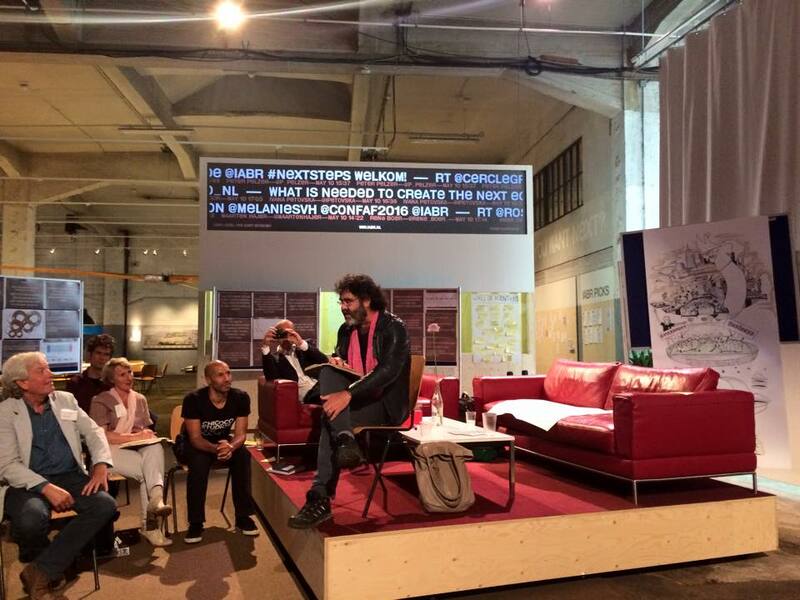 Therefore, the idea of launching the first urban (low risk and circular/ revolving) cooperative fund is born. The TwentyOne network wants to help building a platform where changemakers can learn, share, connect and work together in order to scale-up and pool resources. The first step will be to join forces and to put this urban cooperative fund into action. Changemakers are reshaping values and are often far ahead of the majority. At the other side, you will find system players that are searching for triple value propositions. Most of the changemakers experience a gap between these two worlds and find it hard to connect to formal institutions. Changemakers also feel the need to make their cases/projects more visible by using media and communications more effectively. The case of Port Harcourt, Nigeria, showed us how media and communications can play a powerful role in giving people in marginalized communities a voice (“People Live Here”). Another big question that came up during the discussions is the necessity to find long-term financial support. This is especially needed for the preparatory phase. “We see constraints of short-termism in the financial sector. While we are creating new markets in cities, nobody is talking about it. We need to make the cases bankable. We need to create a circular fund. We can set up a cooperative fund to connect the dots between different cities.” After five years this model will be self-supportive. Another important question is how to move from prototype to system change. 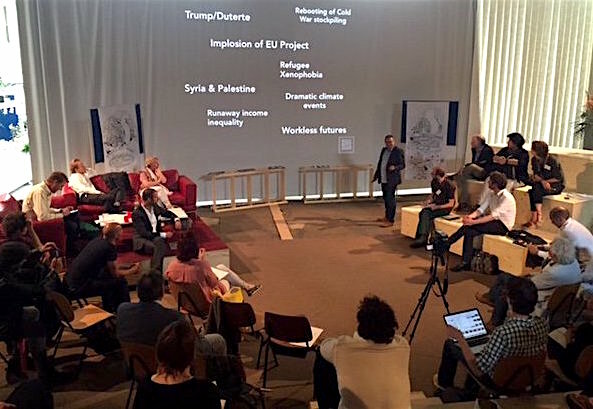 Several changemakers feel the need for freezones or spaces for disruptive experiments. There is a need for experienced based learning. In order to move to system change/mainstream, changemakers feel that they need to anchor their cases into policy and embed it in society. An example is the case of Bandung where the director of the project, became the mayor of Bandung. In order to achieve this, it is important to invest in networks that support your case and have influence on politics. 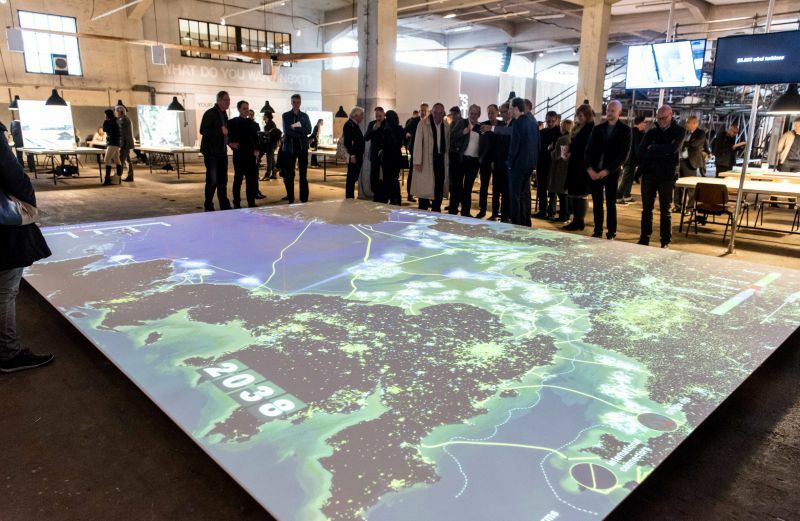 In order to drive change and create the next economy, urban innovators feel the need to connect and collaborate with system players. A first step is to create a common language. Another insight, is the need to bundle pilots and to create a proof of concept. Through bundling the cases/projects it might be easier to find additional resources. Also many changemakers work alone and feel the need to connect to others. During the harvesting session, system players mentioned that they want to facilitate the energetic society by creating spaces for communities of practice. In order to bridge the gap between changemakers and system players RWS wants to organize a changemakers support team. The representative of the local government wants to support the changemakers by making the new level playing field possible.